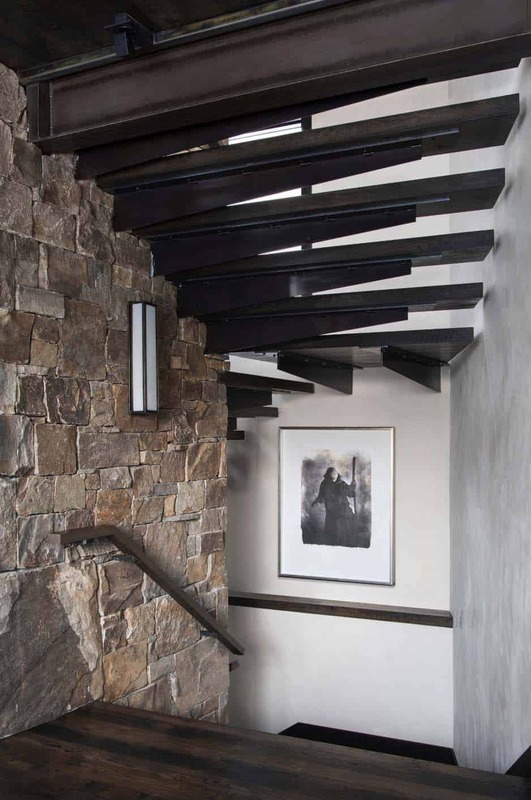 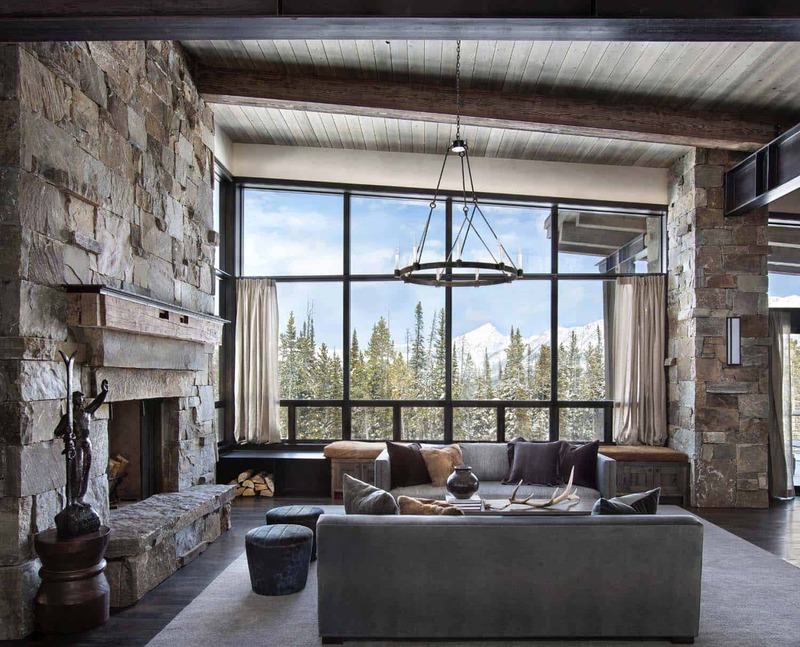 This mountain modern dwelling was designed by Centre Sky Architecture, located in the ski-in ski-out neighborhood of Moonlight Basin in Big Sky, Montana. 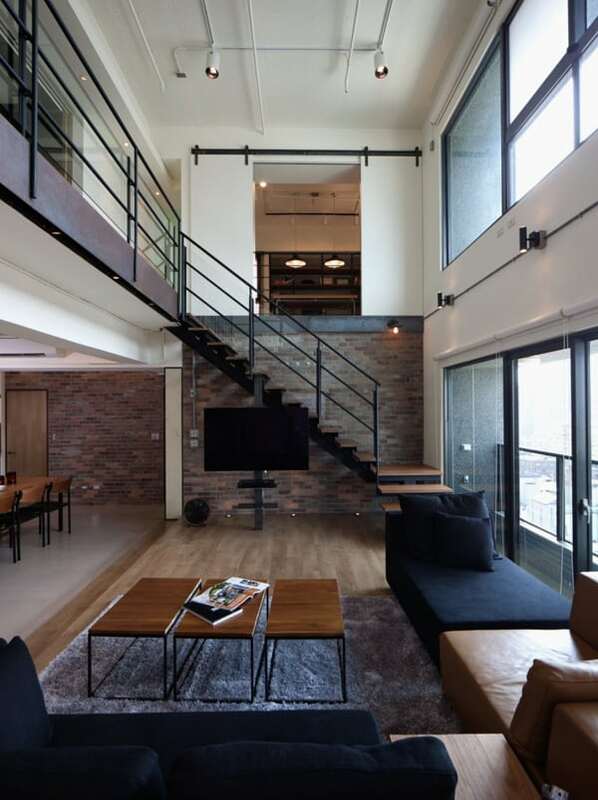 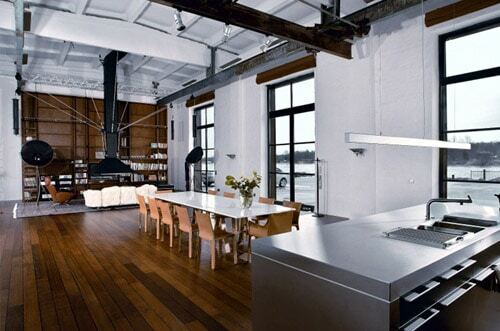 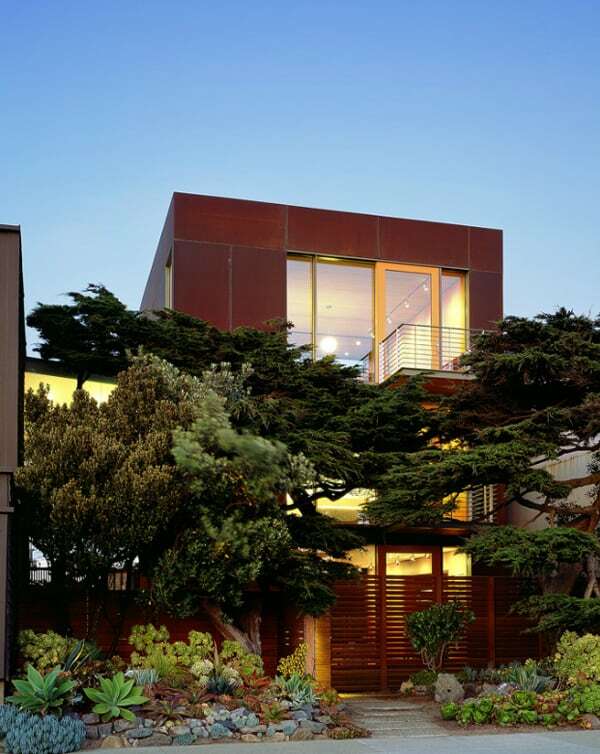 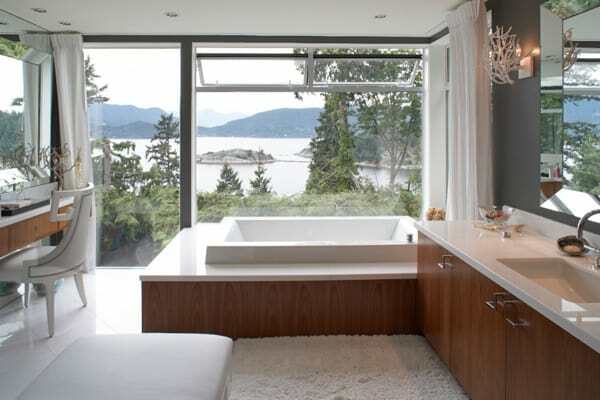 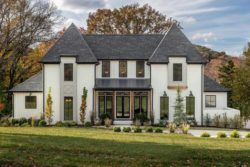 The homeowner made several requests to the architect for the design of their home, this included: an increase the area for an active family, allow the design to fit within the current neighborhood, capture as much western sun as possible, and “surprise us”. 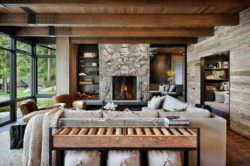 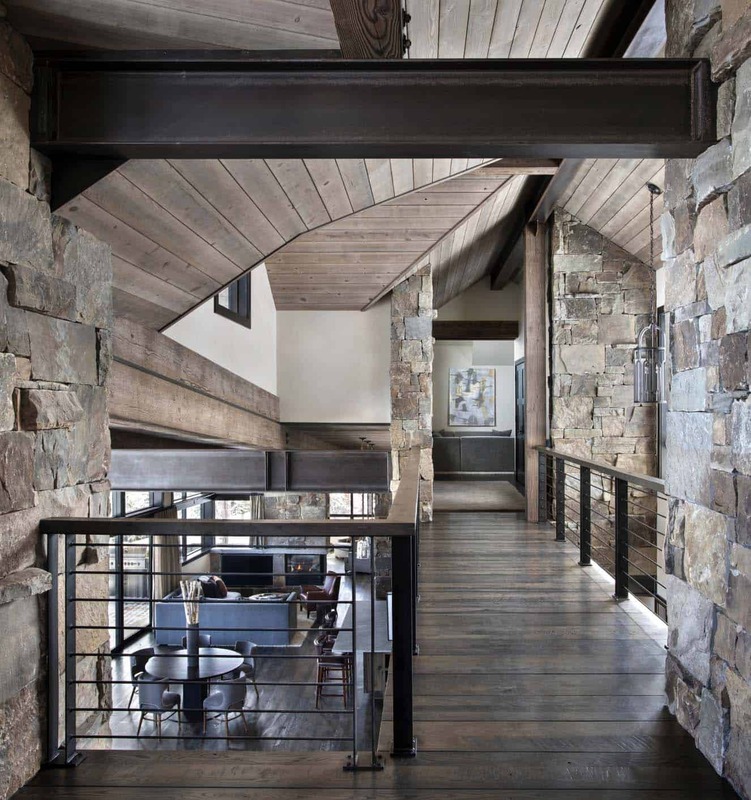 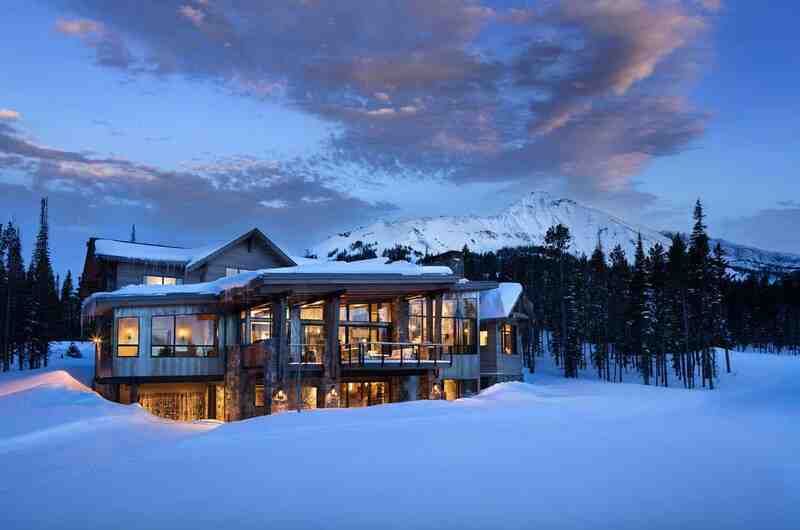 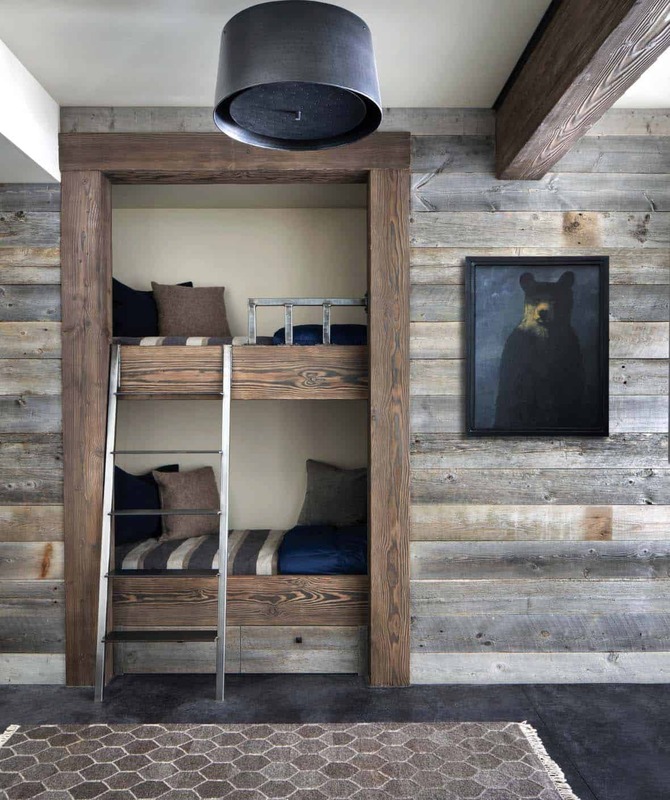 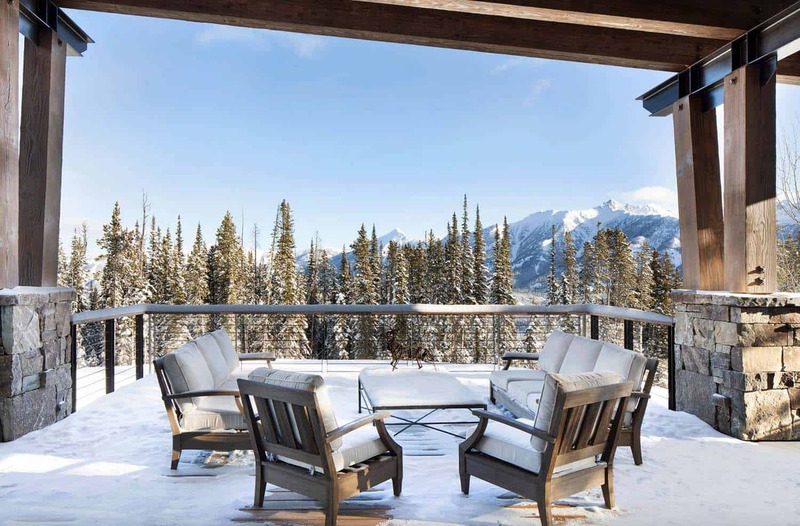 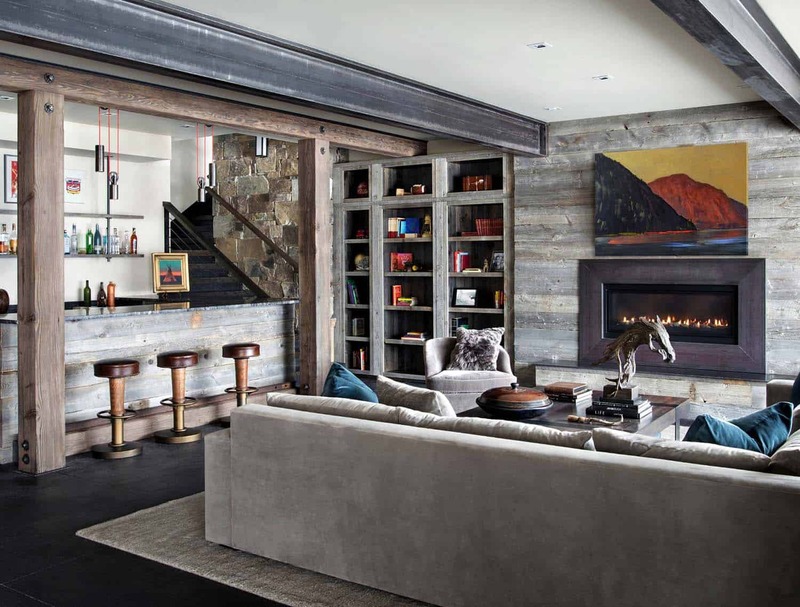 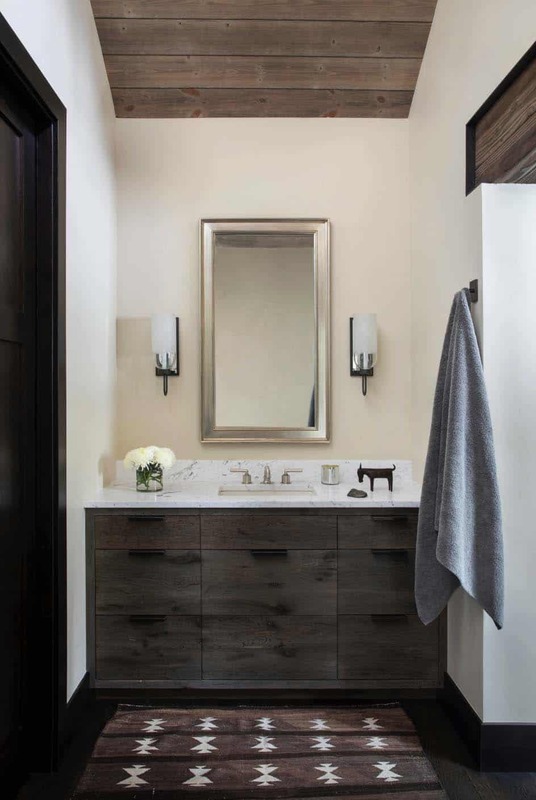 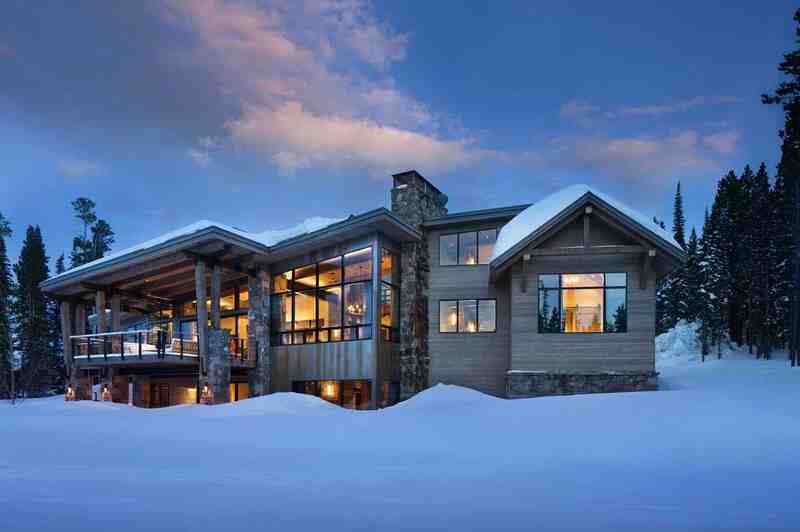 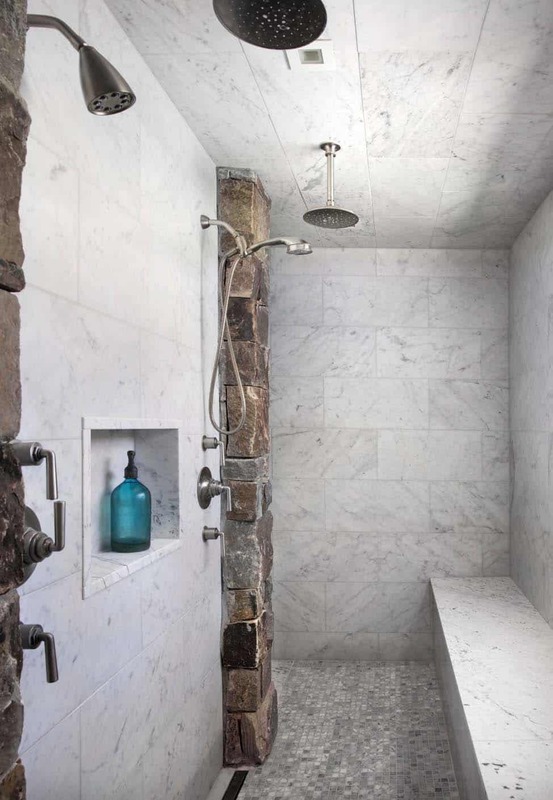 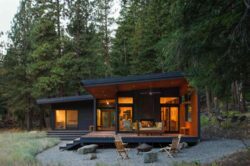 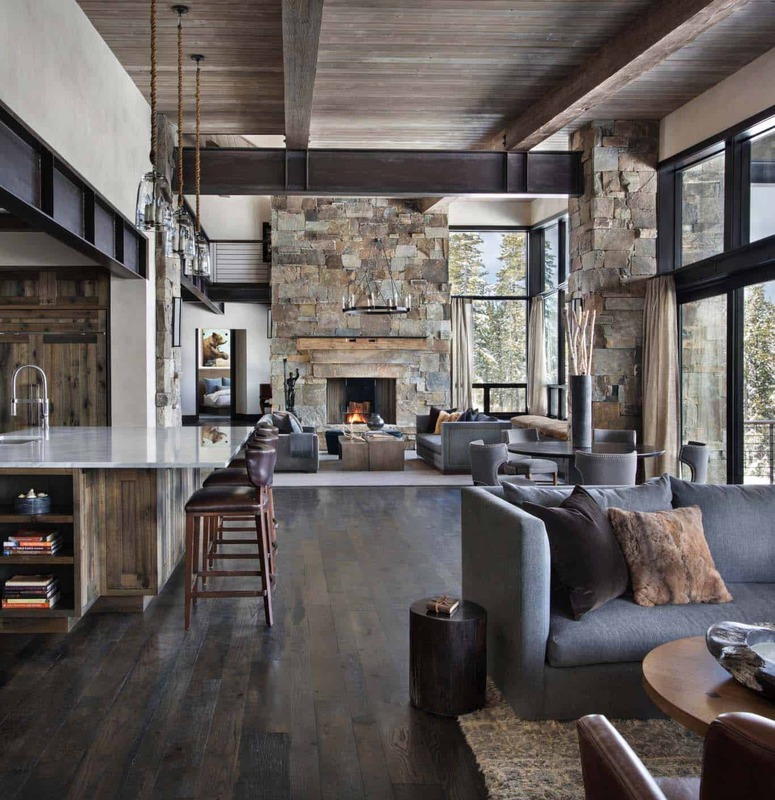 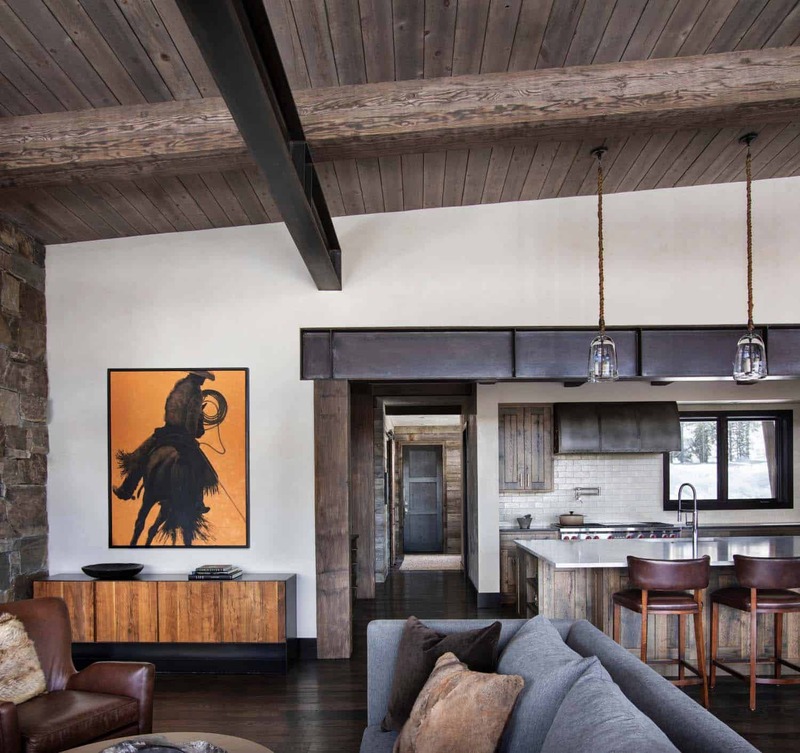 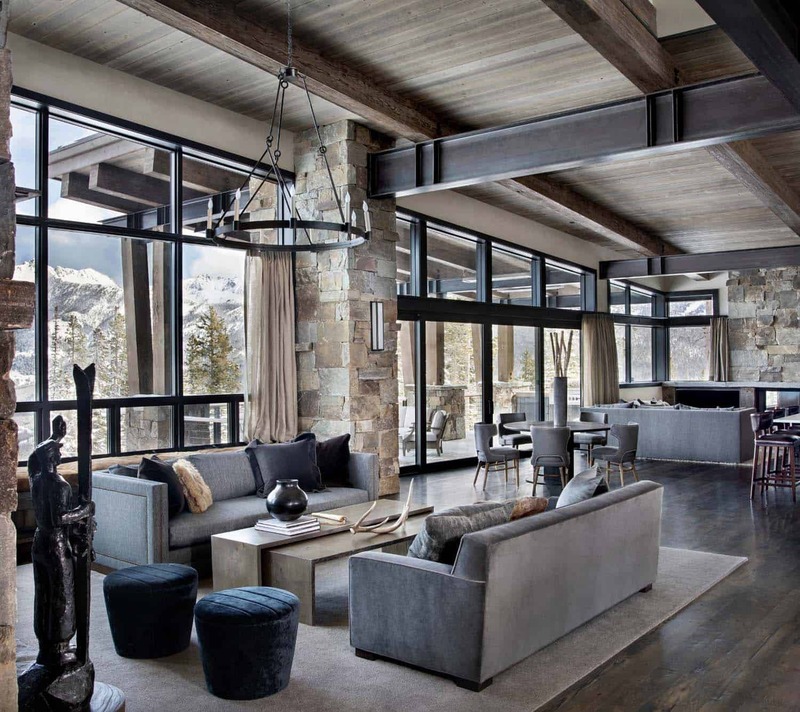 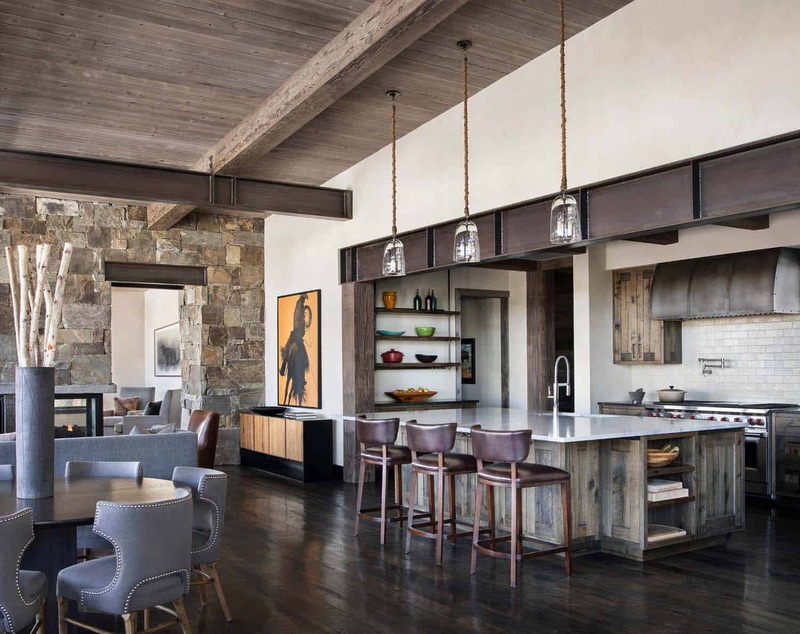 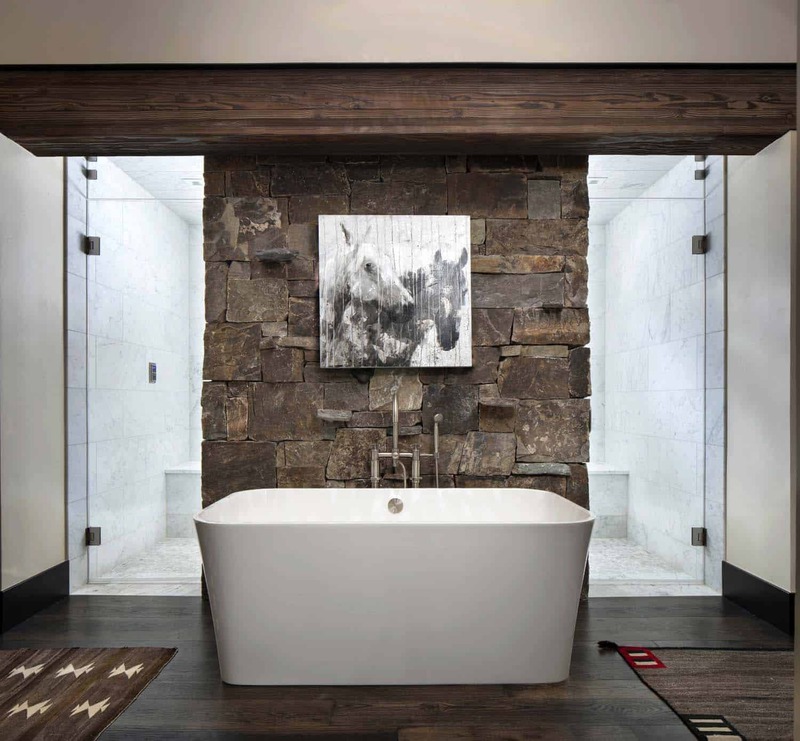 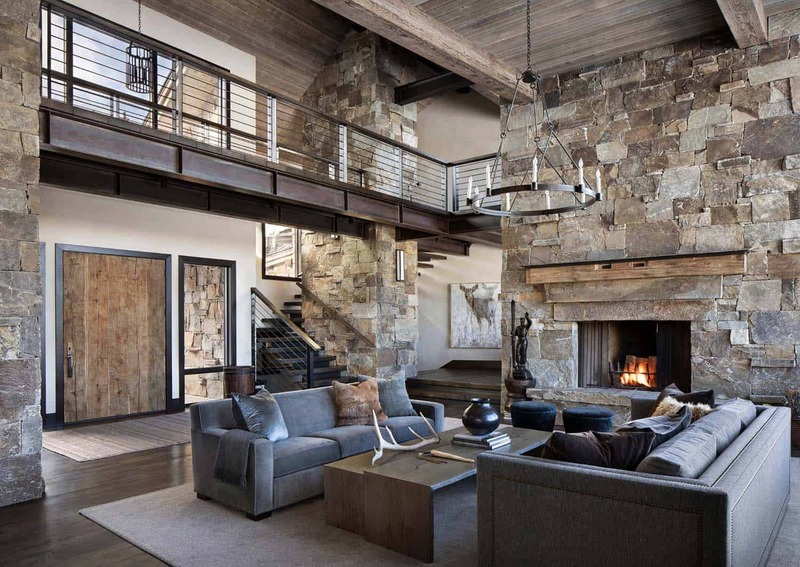 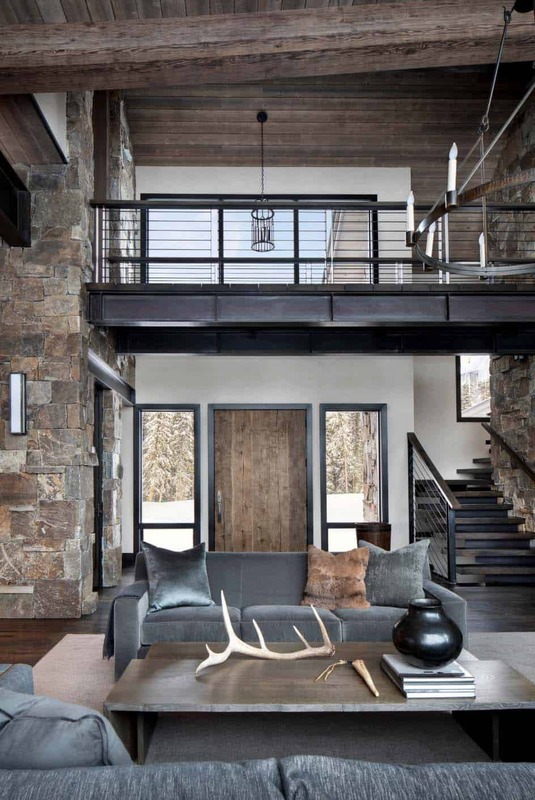 Note: Have a look at a couple of our most popular home tours showcased here on One Kindesign from the portfolio of Centre Sky Architecture: Modern-rustic mountain home with spectacular views in Big Sky country and A dreamy Montana mountain retreat: Great Northern Lodge.